At Royalty Beauty Spa in Anaheim where your experience will be unforgettable with adequate service and attention, we take care of each and everyone equally. We have a wide variery of polish and gel colors you can choose from. Come join us today and be treated like royalty. At Royalty Beauty Spa in Anaheim, we use Bio Sculpture Gel, the only nail gel with a 5 stars rating, thin, strong and flexible. Natural looking, no chip, no dust, no fumes, no odour. Dries instantly under UV light. Preserve the heath of the natural nail. Gel available in clear, French and colors. We also use O.P.I nail polish the highest quality products and the world leader in professional nail care. It’s essential to take care of your nails, cuticles, and skin to maintain their beauty. But it’s not easy to do it alone. That’s where we come in. 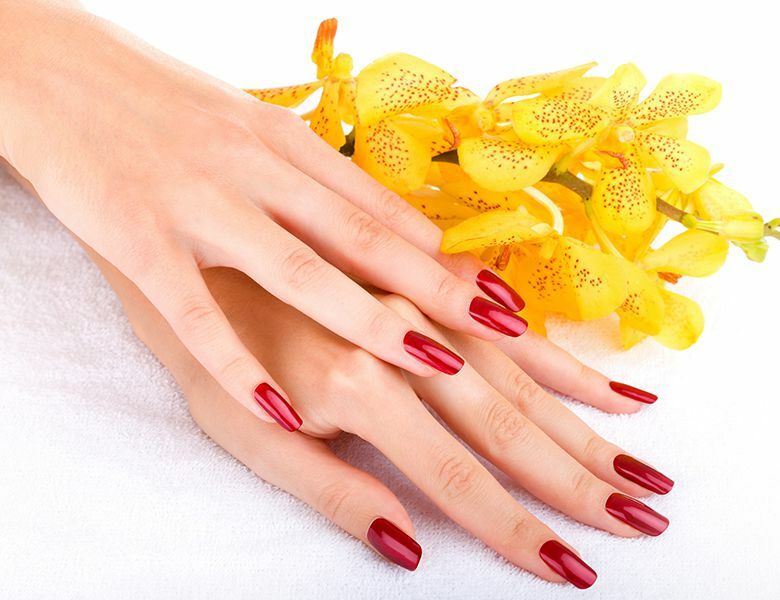 We’re a full-service nail spa that caters to each client's unique style and personality.